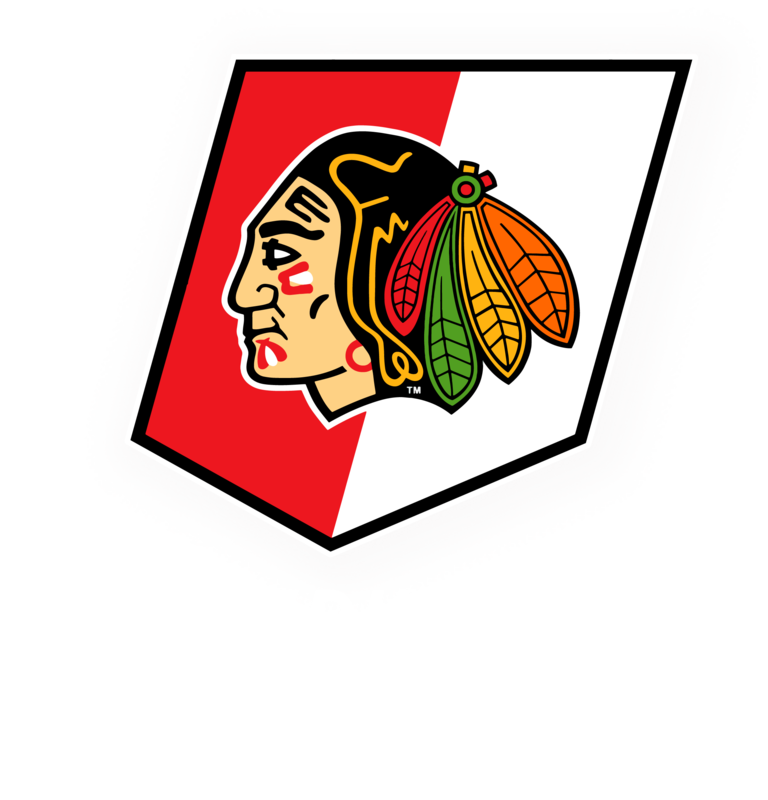 We at the WSC will be canceling all skating activities today Sunday Feb 8th. Please look back here for updates about our schedule for Monday. Safe travels.